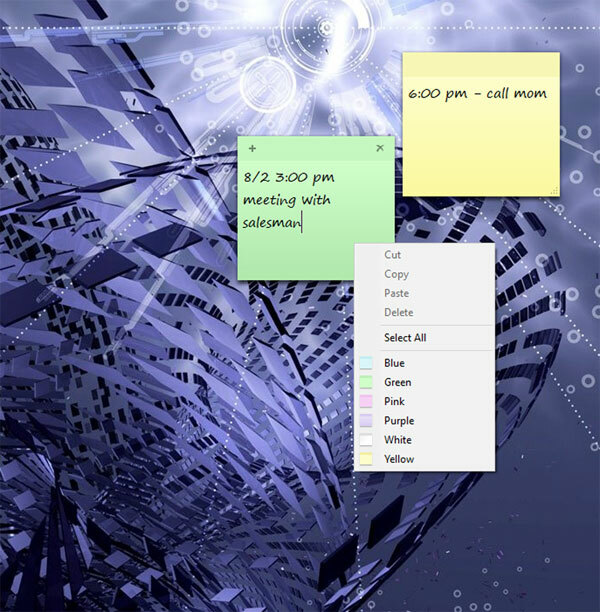 Ever wish you could put sticky notes all over your monitor to remember things? Windows 10 has sticky notes you may or may not know about. 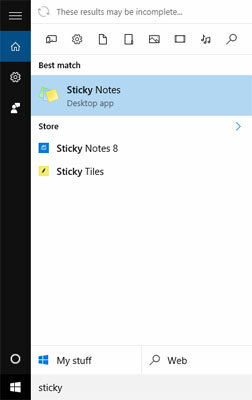 You can find them by going to All Apps > Windows Accessories > Sticky Notes or just search for it. 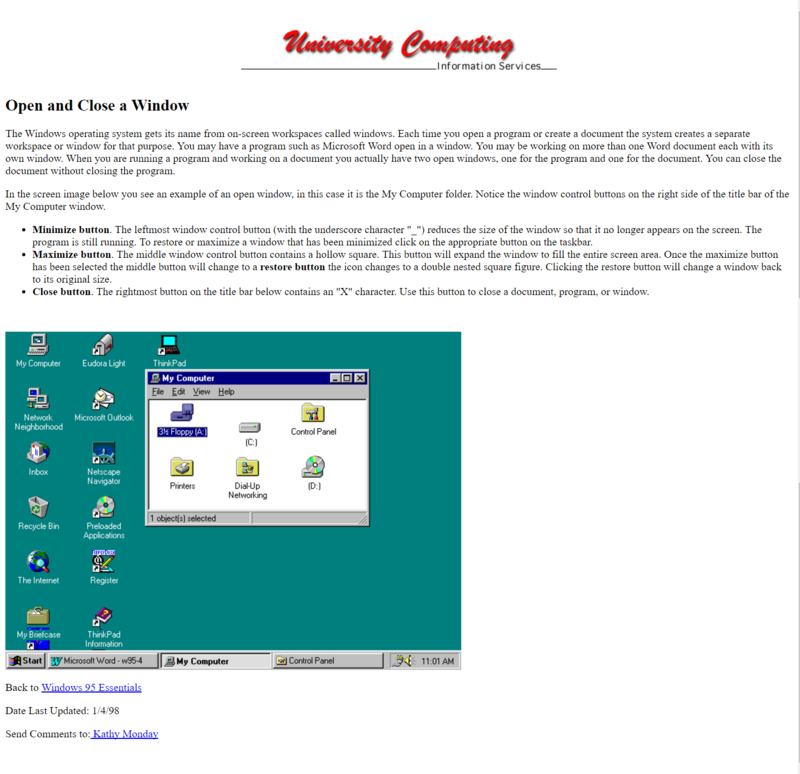 Here are some screen shots to help. Just delete the note by clicking the small x on the note. 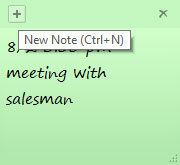 Sticky notes have actually been around since Windows Vista but few people know or use them it seems. Unfortunately they are just as useful as a real sticky note as they don’t “do” anything but sit there to remind you of something. No little alarm goes off when the time on the note comes.